At a medical meeting today, Cambridge, MA-based Epizyme (NASDAQ: EPZM) is providing the latest look at the most significant trial in its nine-year history, a Phase 2 study of its cancer drug tazemetostat. Epizyme for some time has touted tazemetostat as a potential treatment for a wide array of cancers that could also be safe enough to use over a long period of time. At the American Society of Hematology’s Lymphoma Biology meeting in Colorado today, Epizyme is releasing what CEO Robert Bazemore calls an “early snapshot” from a Phase 2 study in patients with different forms of the blood malignancy non-Hodgkin lymphoma. How early? In essence, the trial is not even one-third complete. Epizyme has only enrolled 82 of the planned 270 patients, and only a handful of them have been treated for more than five months. Just one patient has been on the drug longer than eight months, making it irresponsible to draw conclusions about safety, efficacy, and how long the effective treatment might last. Epizyme officials did not draw conclusions, but they were effusive in their optimism: Chief medical officer Peter Ho told Xconomy that he is “extremely encouraged” so far. Another update will come later this year. Epizyme is reporting today on the drug’s impact on the cancers of 47 patients, and its safety in 82 patients. These patients have different forms of NHL: either diffuse large-B cell lymphoma (DLBCL), the most common type, or follicular lymphoma (FL). They’ve also failed at least two prior treatments. Some carry mutations to an enzyme called EZH2—the target of Epizyme’s drug—and some don’t. Patients with EZH2 mutations account for about 20 percent of DLBCL or FL cases. Epizyme hopes the EZH2 mutation carriers respond better to tazemetostat. Epizyme has seen responses to tazemetostat in each of the four groups it’s reporting on today. Of the 47 patients evaluated for the drug’s effectiveness: nine have a “partial” response, meaning a shrinkage of their tumors; four have a “complete” response, or no trace of cancer in their blood; and 13 have stable disease, meaning their tumors haven’t significantly grown or shrunk. Epizyme’s Ho, however, expects those numbers to improve over time based on a previous tazemetostat human trial, in which patient responses often took a while to kick in. Epizyme will need them to improve for the drug to make an impact on the field. “Unless the overall response rate is greater than 50 percent, [the drug] is not going to make it in the [NHL] space,” City of Hope’s Chen says. Epizyme says among the 82 patients evaluated for safety, side effects been mild or moderate—like fatigue or loss of appetite—and “consistent” with what the company has seen in earlier testing. 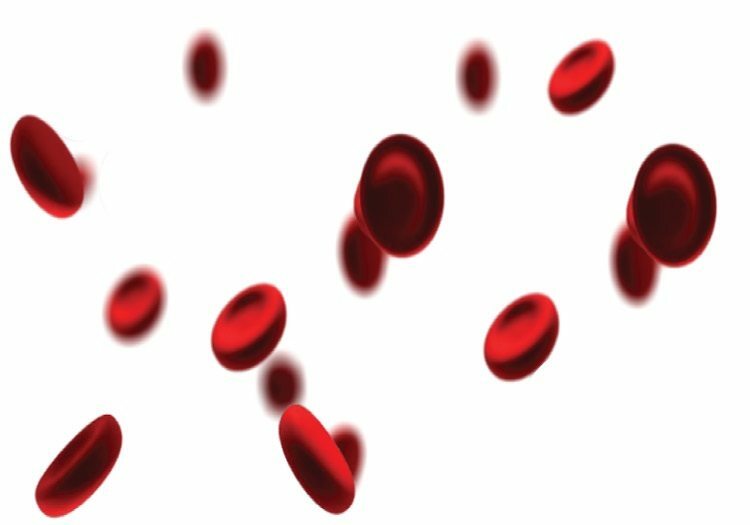 The most significant side effects, cases considered severe, were patients with low counts of white blood cells or platelets.